As a B2B specialist social media agency, we get many opportunities to interact with several business owners and marketers to discuss about how the dynamics of sales are changing, what is the impact of social media and content marketing on that, how are companies adapting to the new ways of selling, and so on. During our conversations, we realized that while there is lack of understanding in this area and a lot of curiosity about it, there is no common platform where people can come together, discuss, and learn from each other. At Midas Touch, we had been contemplating creating such platform since a long time and finally we decided to take the first step towards it by organizing the first of its kind event. 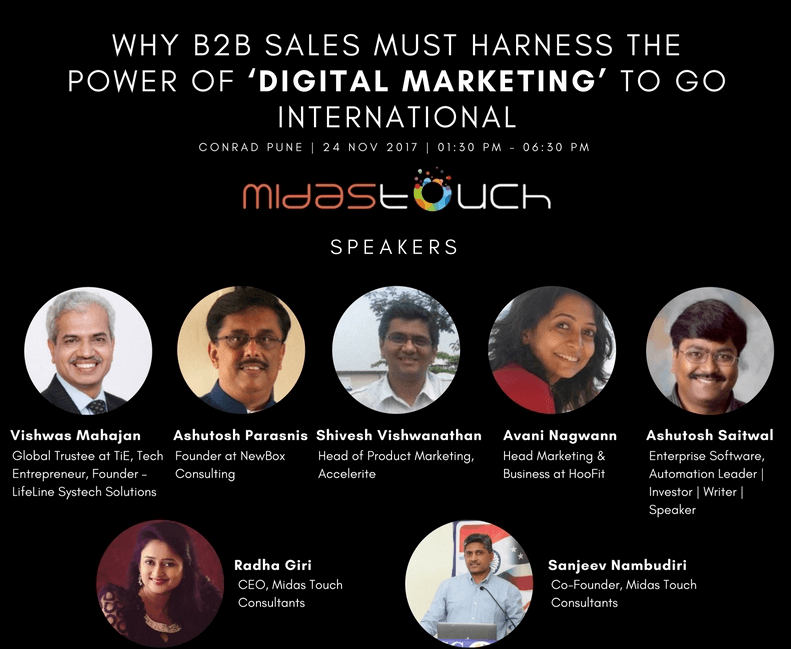 The event was titled “Why B2B Sales Must Harness the Power of ‘Digital Marketing’ to Go International” and we decided to have it on 24th Nov, 2017. We knew that the key highlight of any event is the panel of speakers. We decided that the speakers have to be the industry experts who have “been there done that”. The people who have seen the revolution themselves and have adapted it. 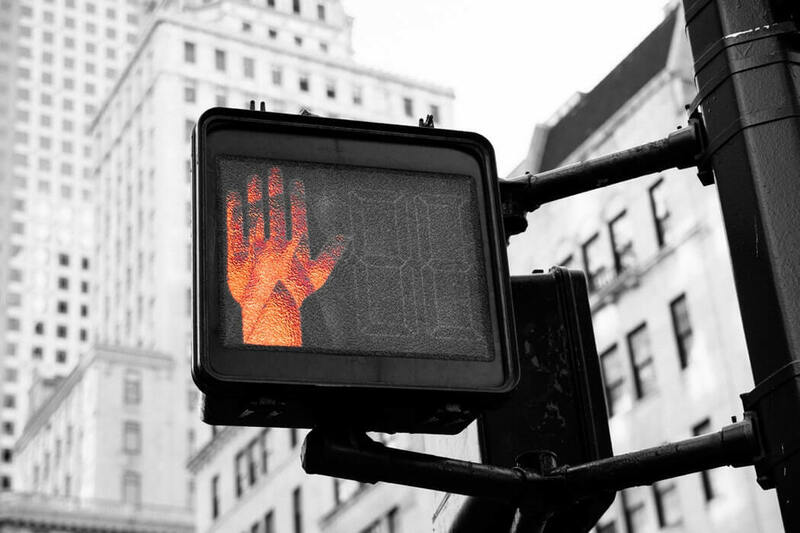 The people who truly “understand” B2B sales and marketing from their own experiences. 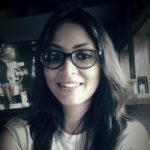 We also wanted the attendees to not only understand the concept but also leave with some practical key takeaways which they can start implementing immediately. The whole program was then defined keeping in mind these objectives. 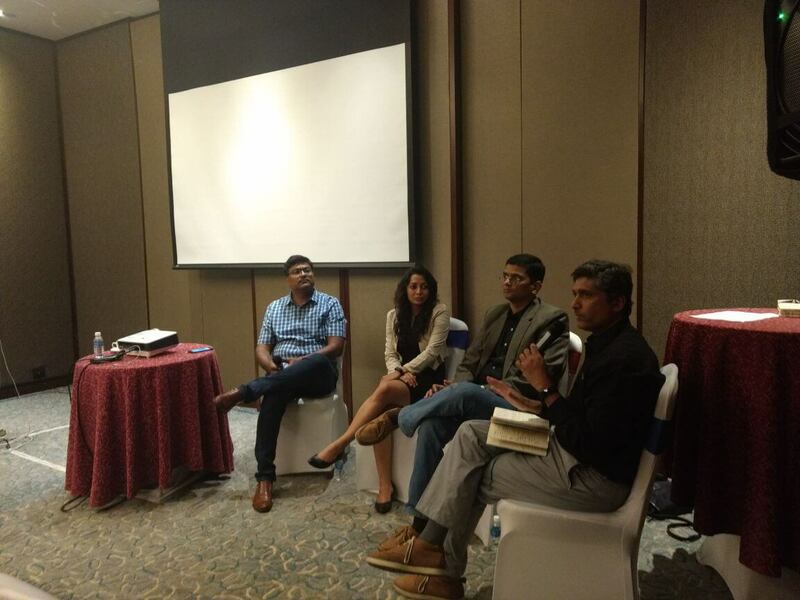 We are very thankful to Vishwas Mahajan and Ashutosh Parasnis, who came and presented their views at this event, outlined the evolution, the changing face of B2B marketing, and the importance of strong strategy and flawless execution. Next was a panel discussion moderated by Sanjeev with Shivesh, Avani, and Ashutosh Saitwal as the panellists. The panellists very honestly shared their experiences – not only the success stories but also their failures and the lessons learned from those. Filled with lots of examples and practical tips, the panel discussion gave extremely good insights into the B2B sales and marketing process. Our sincere thanks to all these experts. 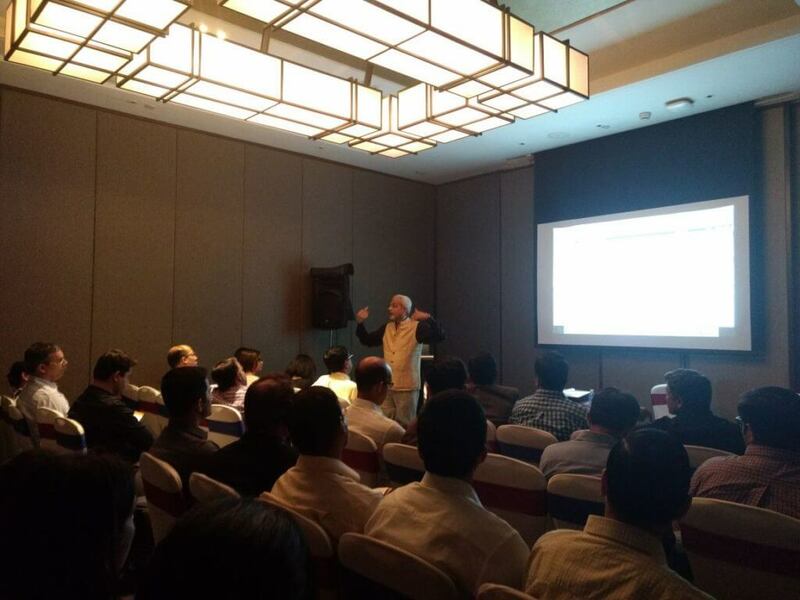 The best part of the program was that all the sessions were very interactive – the audience not only asked questions but also shared their experiences. Lot of attendees also learned where they are failing and what could be the reasons. We approached various associations and bodies for their support for this event. 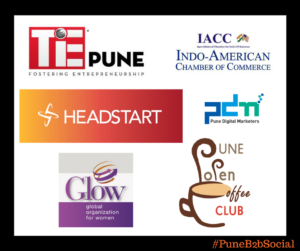 TiE Pune, Pune Open Coffee Club, HeadStart Pune, Indo American Chamber of Commerce, Software Exporters Association of Pune, Pune Digital Marketers, and GLOW – Global Organization for Women – all of these were our ecosystem partners who helped us in spreading the word about the event. After all, when you are creating such unique platform, you need all the support from the existing associations and bodies. 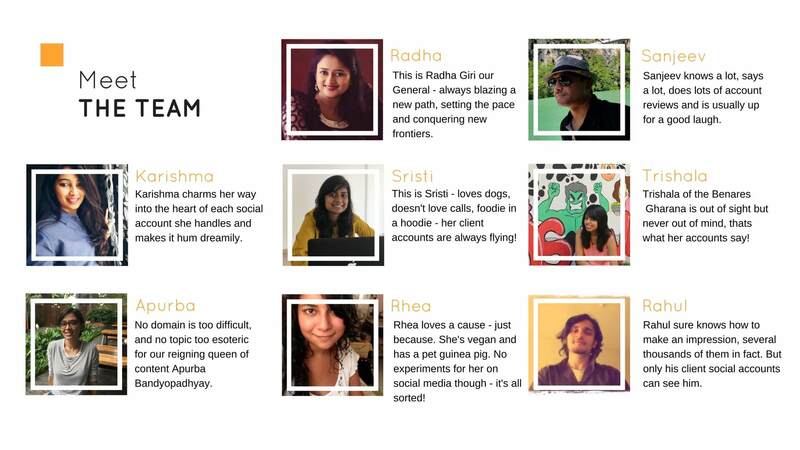 As a social media agency, we have a strong belief in the power of social media. After the event was conceptualized and announced, we had one month till the date of the event. 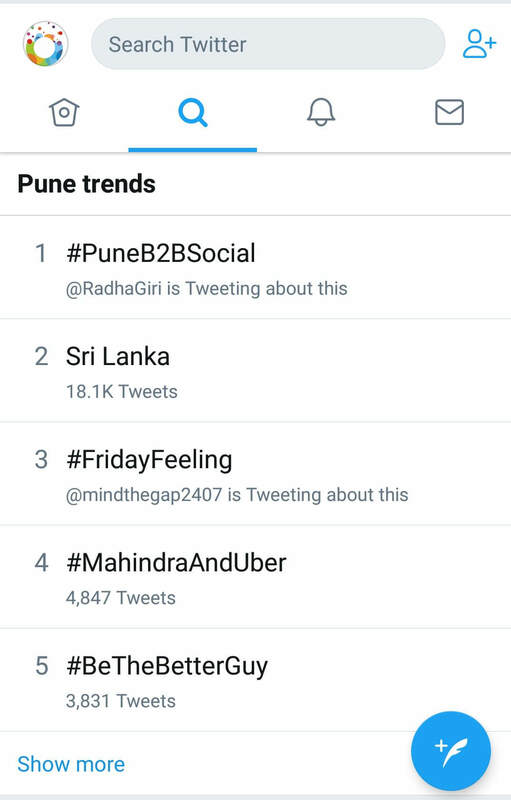 The social platforms started buzzing with the hashtag #PuneB2BSocial – we started talking about the event, the speakers, what to expect, some interesting insights into how B2B marketing is changing, etc. 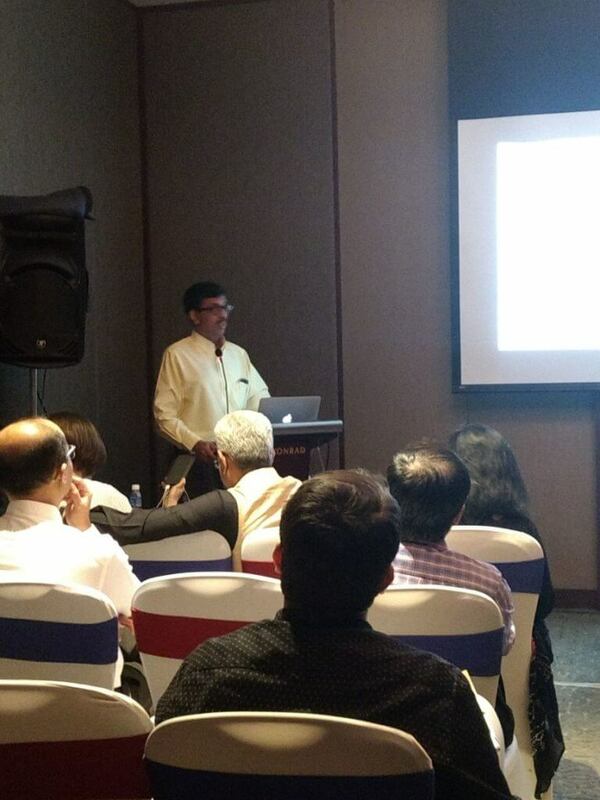 Registrations started coming in through this buzz and before we knew it, we had a full house! We prepared a list of potential attendees who we thought will benefit from this event and reached out to them through one-on-one messages on LinkedIn. We created an event on Facebook and specifically invited people to join in. 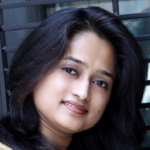 Our learning – Twitter worked extremely well in driving traffic to the event page. 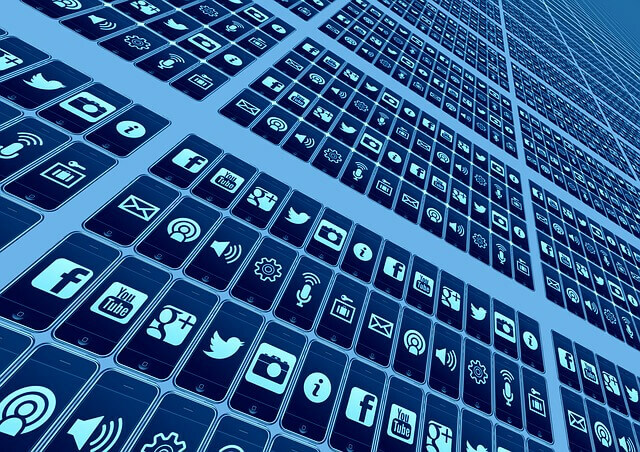 Facebook helped in creating the awareness and LinkedIn helped in reaching out to specific individually on a one-on-one basis. During the event, we covered the event live on Twitter through live tweets and photos and Facebook through Live videos. 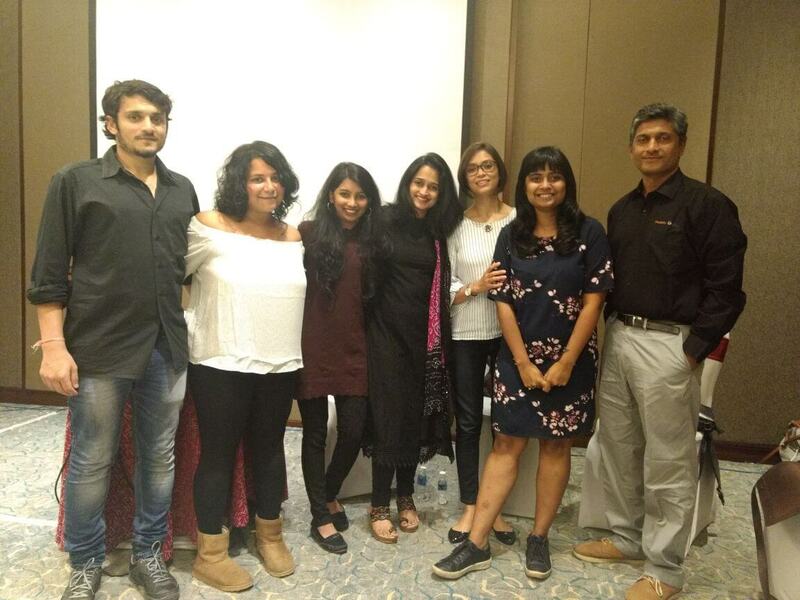 The attendees also shared their views by joining in the conversations and within the first two hours of the start of the event, it was trending on top on Twitter. The Midas Touch team worked really hard to ensure that the event was successful – right from managing the registration counter, handling the venue arrangements, managing the Q & A rounds, and most importantly, covering the event live on social platforms – the team did it all! Kudos to everyone! A full house. An extremely interactive audience. Loads of learning. Event hashtag trending on Twitter for over 6 hours. And most importantly, a validation of our belief that a common platform for B2B sales and marketing was needed and we have been able to establish that. We aim to host more such events in the future. Hope to see those who missed it this time! You can crowdsource for the topics for the next event.Very well done for this event and wish you all the best for all your ventures.